International trailer for Quentin Tarantino's 'Django Unchained' which has a good deal of new footage. 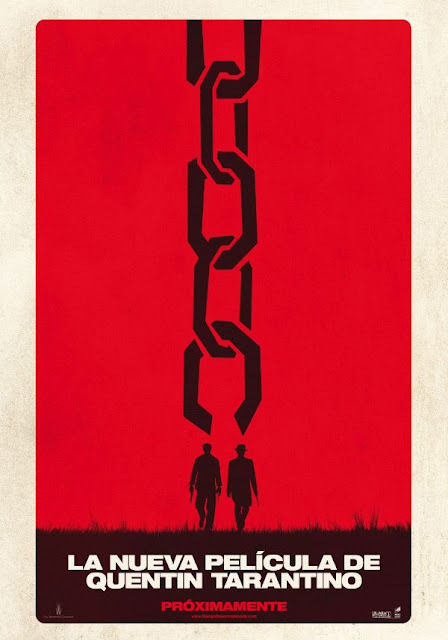 'Django Unchained' stars Jamie Foxx, Leonardo DiCaprio, Christoph Waltz, Kerry Washington, Samuel L. Jackson, M.C. Gainey, Walton Goggins, Garrett Dillahunt, Dennis Christopher, Gerald McRaney, Laura Cayouette, Don Johnson,and Tom Savini.